Think you’re cavity prone? You may be right. Some of us are at greater risk of developing oral health problems than others, due to hereditary or other factors. But all of us can enjoy better oral by following a few basic tips from a qualified dentist. These include not only brushing and flossing, but also watching what we eat, limiting consumption of alcohol, and staying away from tobacco products. Diet. You’ve probably heard that you should limit your consumption of sugary foods; and that’s true. But did you know that starchy foods can also increase your cavity risk? It turns out that decay causing bacteria feed on both sugars and simple starches. Just as important as avoiding these foods, however, is making sure that you eat plenty of fresh fruits and vegetables, lean proteins, and calcium sources like cheese, milk, or yogurt. All of these are essential for keeping your teeth strong. Dry mouth. Most of us think of saliva as a yucky fluid. In reality, it plays a key role in keeping your teeth and gums healthy. If you have problems with dry mouth, then the cause might be problems with your salivary glands. It’s a good idea to check with your dentist, just to be sure. Gum recession. This condition has many possible causes, from hereditary factors to lack of dental hygiene. When the gums begin to recede, the teeth become more vulnerable to damage and decay. Fortunately, modern dentistry has ways to treat this problem, including prosthetic gums and skin grafts. Unusually shaped teeth. Some people have teeth with deep grooves or other characteristics that give food particles and harmful bacteria a cozy hiding spot. Tobacco use. You can follow all of the recommendations in this post and still be at greater risk for cavities, if you smoke or use tobacco products. Tobacco harms teeth by eroding enamel, robbing the body of important nutrients, and inhibiting saliva production. Fortunately, your dentist has ways to help you kick the habit for good, including medications that can ease withdrawal symptoms. Fluoride treatments. Your dentist uses a prescription-level fluoride gel, foam, or liquid to apply concentrated anti-cavity protection to your teeth. The treatment takes only a few minutes and the benefits are substantial. You may need to avoid eating or drinking for about 30 minutes after the procedure in order to enjoy the most benefits. Early cavity detection. Modern diagnostic tools enable your dentist to detect and treat cavities long before they become visible to the naked eye, preventing discomfort and optimizing treatment outcomes. Professional cavity prevention tips. Your dentist may have suggestions for brushing or flossing more effectively, including advice on which toothbrush will provide the best results for your oral profile. Cavities are a part of life for most of us. But there are things that we can all do to make them less likely. 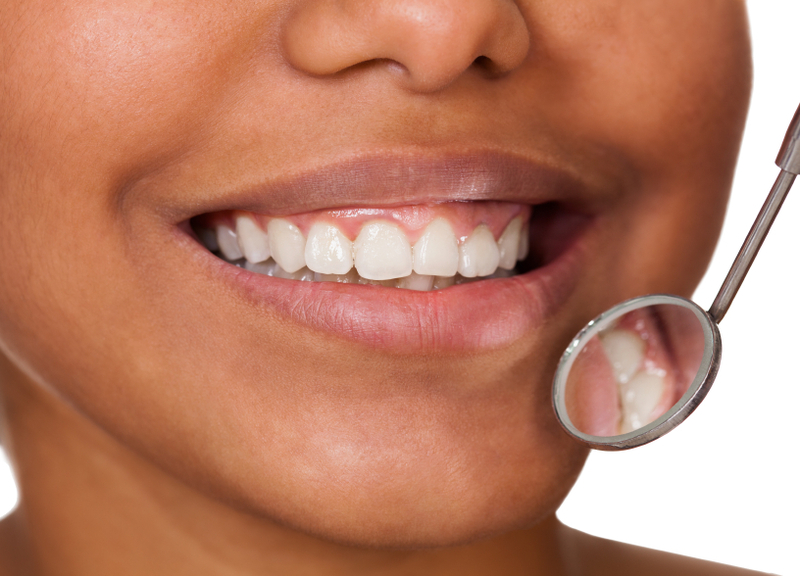 By following the tips in this post, you’ll lay a solid foundation for better oral health. Dr. Larry Young has been practicing dentistry for more than 40 years. A graduate of Georgetown University School of Dentistry, he served for two years as a military dentist before opening his [practice here in Jacksonville in 1975. You can reach his office online or by calling (904) 731-9833.